The Bay of Agia Roumeli seen from above. One of the most beautiful parts of Crete. 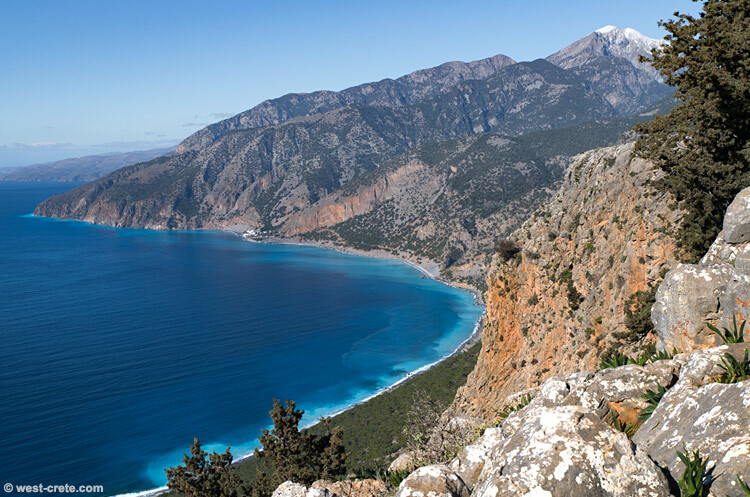 Plans are afoot to build a road through it to reach Agia Roumeli.